The loss of a loved one can be one of the most difficult and painful times in a person's life. When the loss is the result of an accident, many questions may haunt loved ones, including the "what if," and "why." When a loved one is killed as the result of another person or company's negligence or misconduct, it is even more difficult to fathom or to accept. In such cases, a wrongful death lawsuit may be filed to seek answers and compensation for expenses that may have occurred as a result of the death. 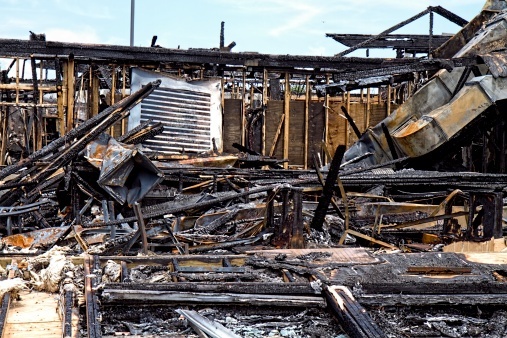 Recently, parents of an employee killed in a restaurant fire have filed wrongful death lawsuits against several companies.